Is Netflix Stock Experiencing a Bird Box Rally? Netflix stock has rallied more than 35% in the three weeks since it released its hit new movie Bird Box. Coincidence? Perhaps not entirely. 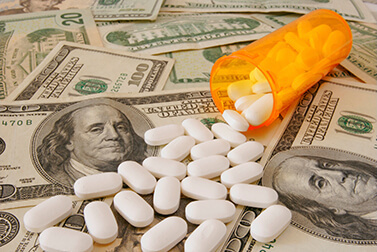 Drug manufacturing is a $160 billion market, with $30 billion in profits. By 2020, sales are expected to top $170 billion. That bodes well for drug stocks.